Video editing app with tons of magic effects. Download Biugo app for android. Biugo is a video editor to create and edit your videos. It lets you apply many effects to create amazing videos. Biugo offers lots of templates to browser and choose from. Find the right one for any occasions and apply it to your video. You can also add images from your gallery to enhance it. This way you can create personalized videos to share with friends and family. It has very simple and straightforward interface, which makes it good choice if you need simplified but powerful video editing app. What is Biugo? You can browse media content about Biugo on Pinterest, where great images are added every day. Watch how to install and use Biugo videos on YouTube. 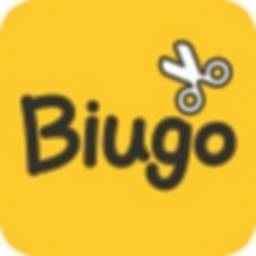 You can also look for Biugo app on Amazon Appstore.